Have you tried the Kumulos ASO feature? 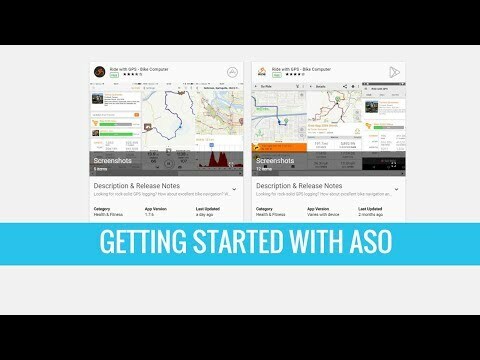 Well, now you've got no more excuses - we've just put up a shiny new video up our YouTube channel that shows you how quick and easy it is to get started with ASO in Kumulos. Do we have to mention there's a FREE 30-day trial? Well, we just did. Take Kumulos ASO for a spin today.